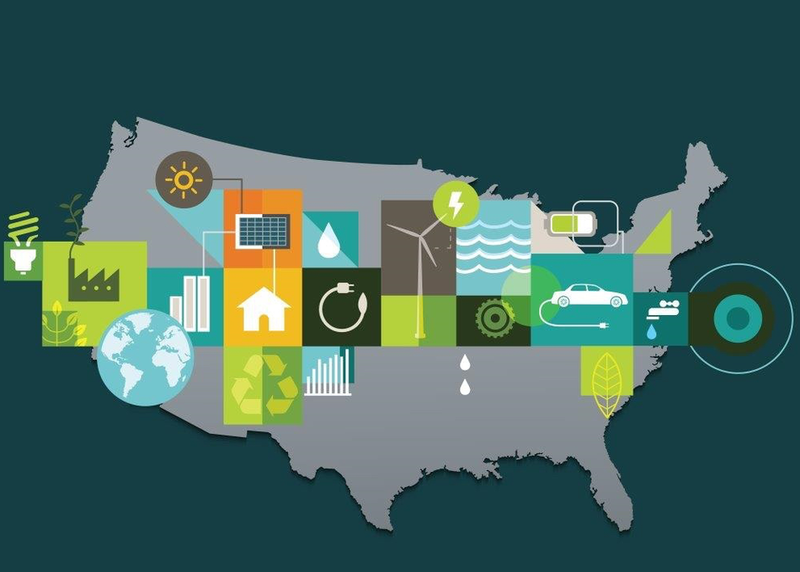 The US national laboratories are a valuable resource for cleantech businesses across all sectors, offering world class research and innovative programs that rapidly accelerate the pace of innovation. Join a group of entrepreneurs and startups as they share how and where you can access DOE investigators, facilities, technology, and more. This panel discusses the Small Business Vouchers pilot, Cyclotron Road, Lab-Corps and other programs that put national laboratory resources at your fingertips.